Happy Happy Birthday Vagos<33. Best Wishes to आप and Enjoy your life ^_^ <33. 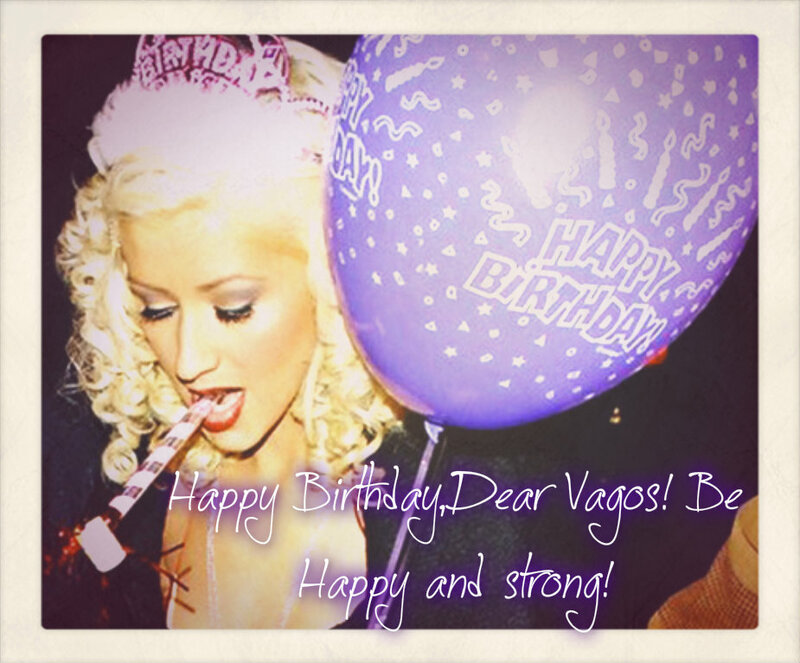 HD Wallpaper and background images in the vagos club club tagged: photo sini12 happy birthday vagos my poutana xd.